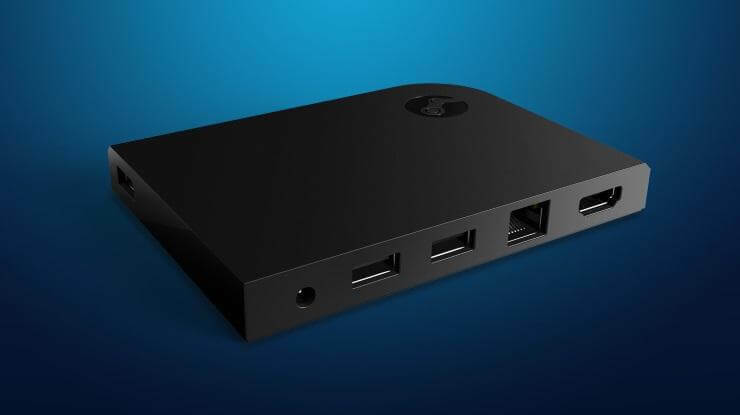 The demise of the Steam Link box was not met with cheers: most of the gamers out there really enjoyed it since it allowed them to play their games anywhere in the house, without being tethered to their PCs. Even so, the Steam Link app is very much alive and it looks like Valve still wants to make some use out of it either way. The company made the decision to share the Steam Link app for the Raspberry Pi 3 and 3 B+. You know what that means? It means you can make your very own Steam Link box. Valve provided all the necessary instructions for installing it on the Raspberry Pi 3 or the 3 B+. That said, keep in mind the fact that you can use the Raspberry Pi in a number of other ways too, not just to build the Steam Link, so it’s a win-win situation! It’s not expensive at all, considering the Raspberries cost more or less $35 and, while the Steam Link boxes might still be looming around on eBay or in someone’s forgotten box under the bed, it could prove to be more fun (and satisfactory) to just build your very own.